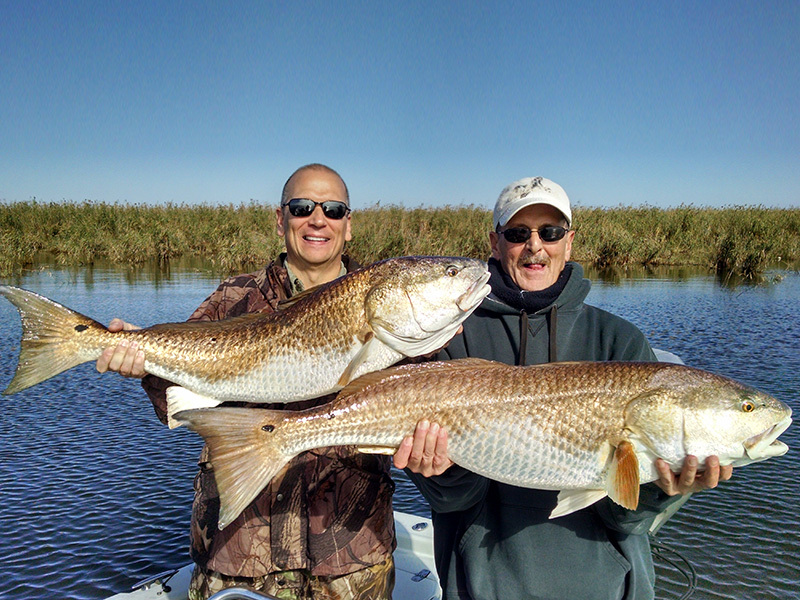 Today’s Louisiana Redfish Fishing trip consisted of Harvey Zimmerman and crew. 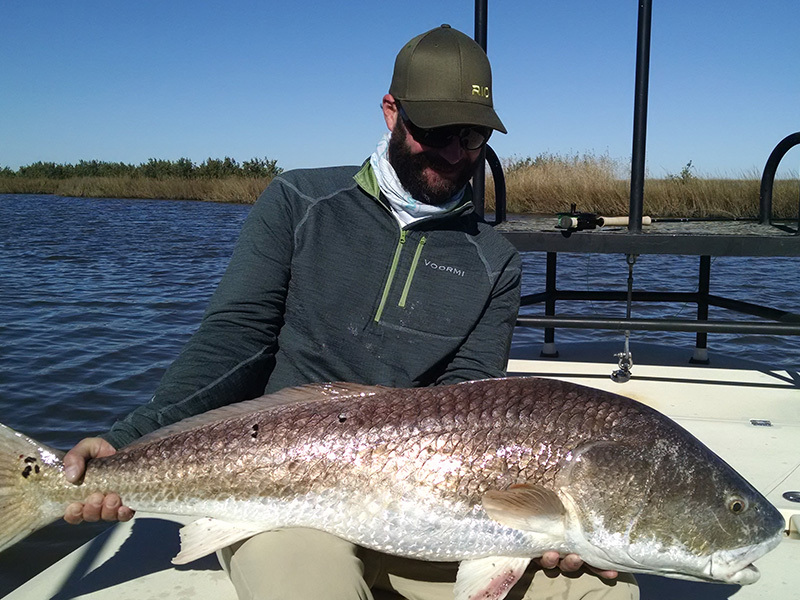 The target was big Louisiana Bull Redfish, and they did not disappoint. 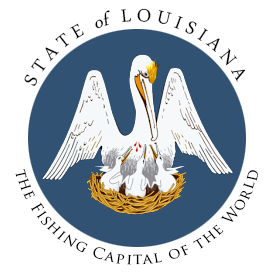 It was their first time to Venice, Louisiana, but it wont be their last. 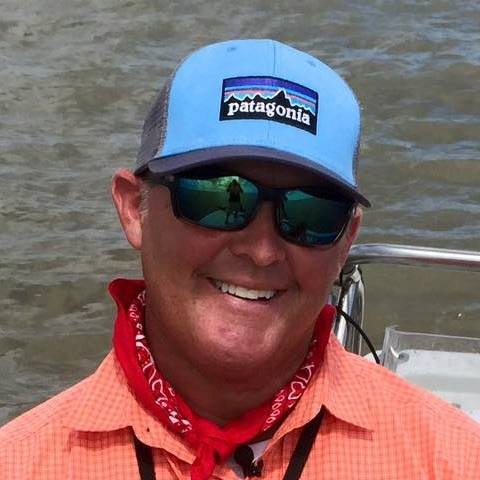 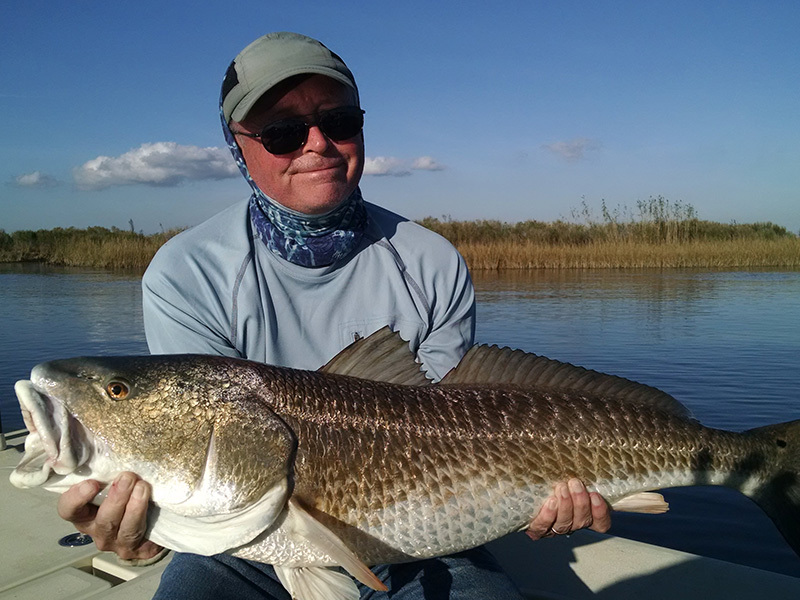 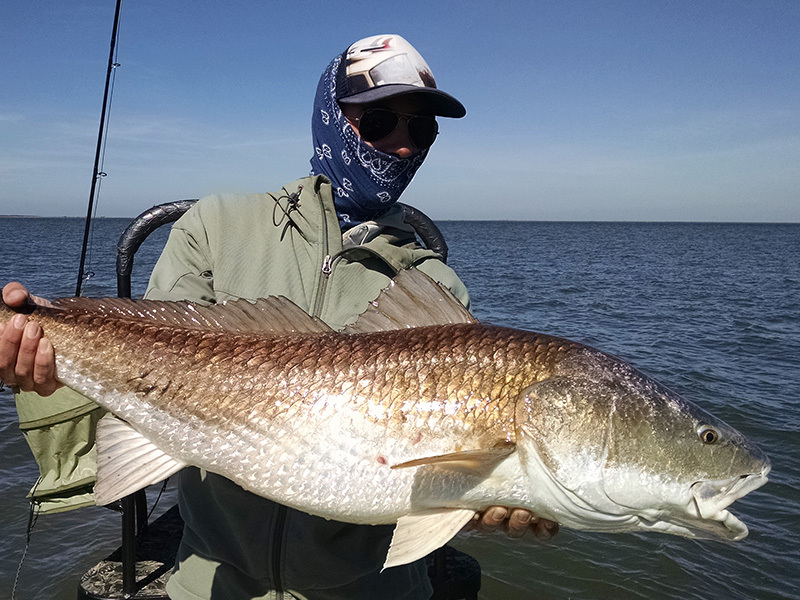 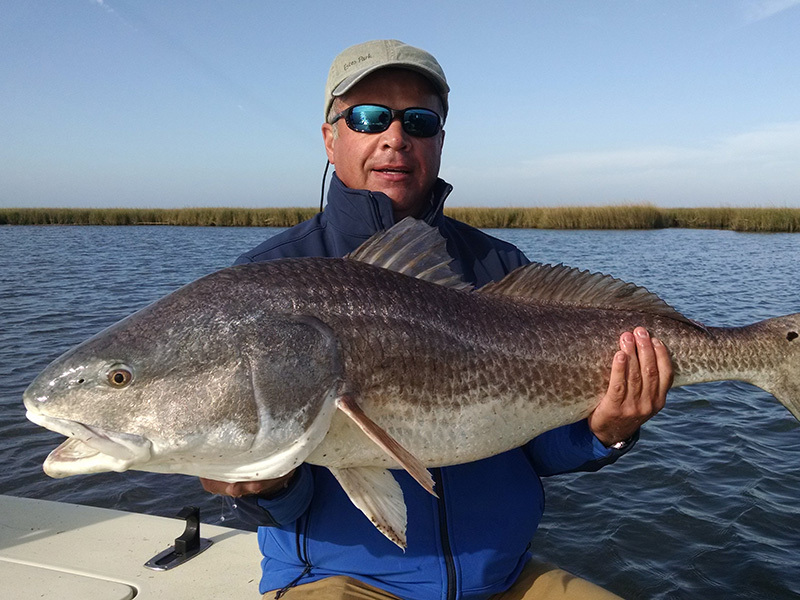 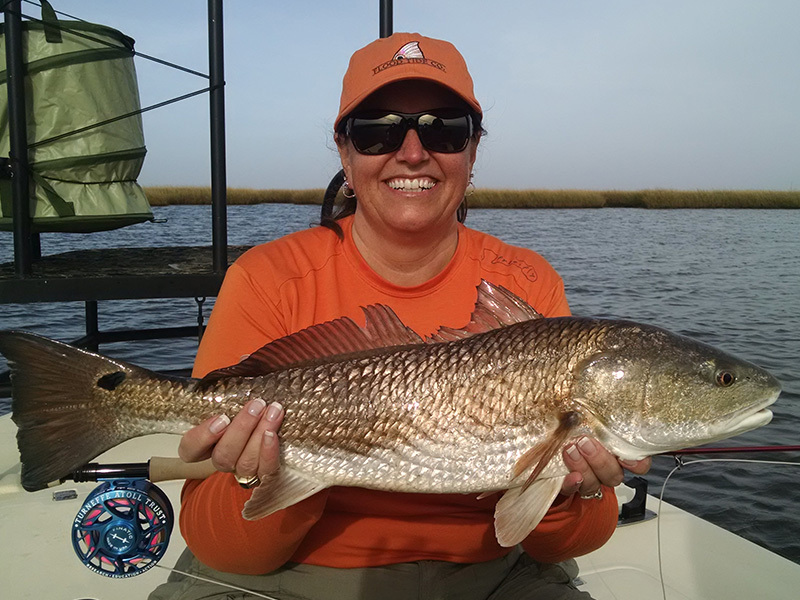 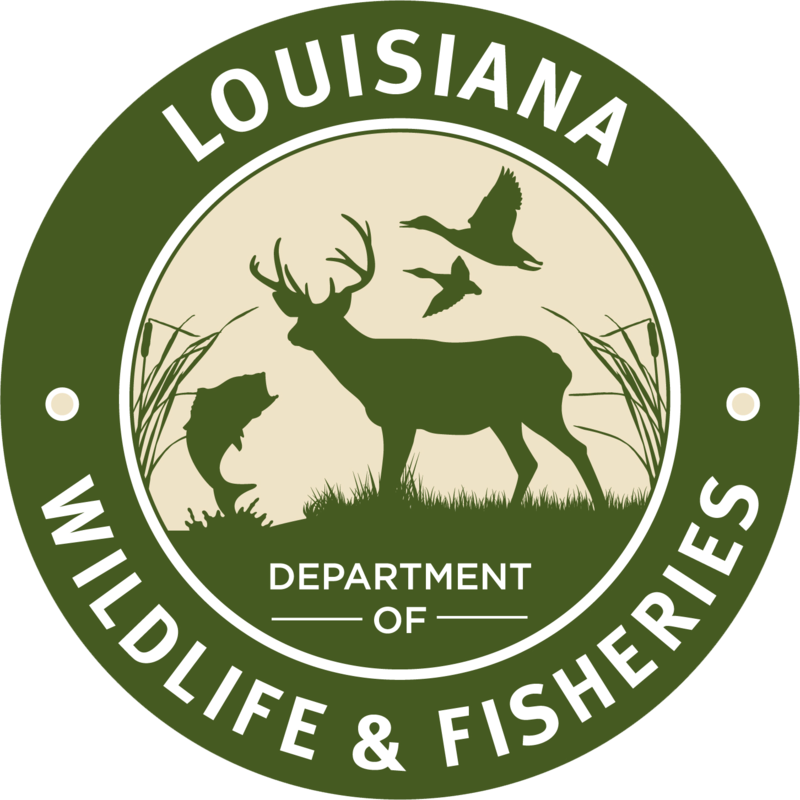 If you have never experienced a Louisiana Fishing trip for big Louisiana Bull Redfish, do yourself a favor and give us a call at 504-382-2711. 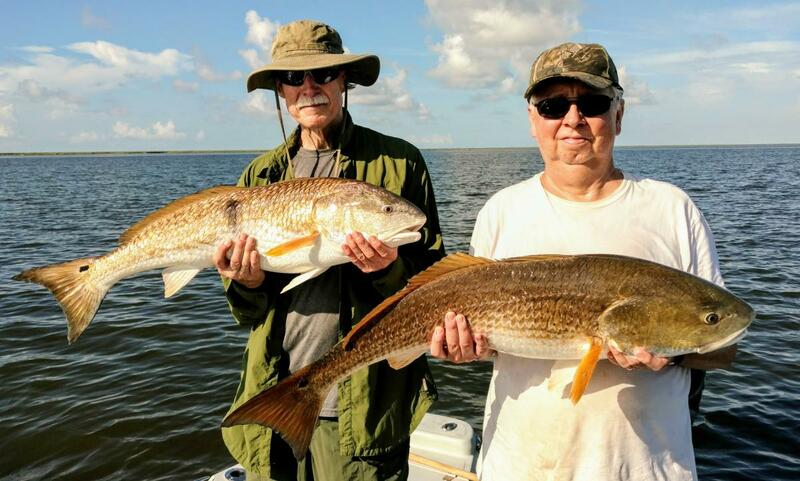 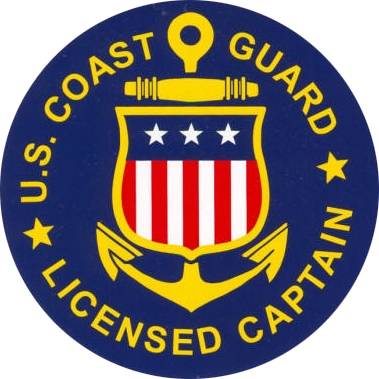 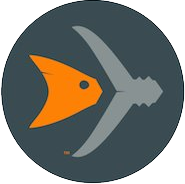 We will do everything we can to make sure that you and your crew have a memorable time when fishing with us.